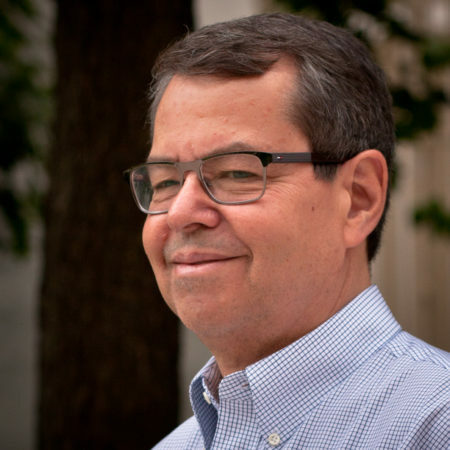 Professor Stephen L. Buchwald the Camille Dreyfus Professor of Chemistry at MIT has been named as the recepient of the 2019 Roger Adams Award. The award address will be given at the 46th National Organic Chemistry Symposium(NOS) to be held on Sunday, June 23 to Thursday, June 27, 2019 on the campus of Indiana University, Bloomington. The The Roger Adams Award in Organic Chemistry is sponsored by Organic Reactions, Inc. and Organic Syntheses, Inc.
Other 2019 ACS Awards have also been announced.